I don't know how Melissa Foster does it. Everything she writes, including this book, always draws me in. I couldn't put the book down. In fact, I've learned to not start one of her books unless I know that I can devote enough time to read the whole thing. 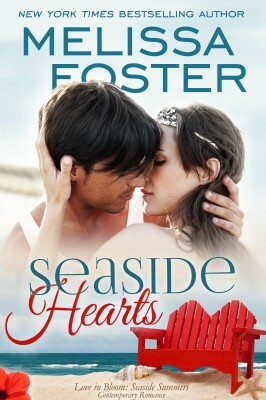 Once you get started, you won't be able to put Seaside Hearts down. 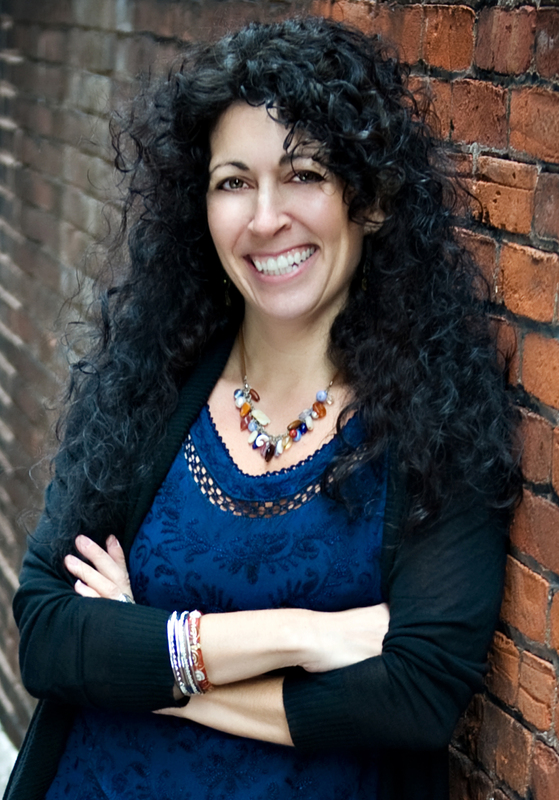 Her books are so real, and really delve into what people think and feel. You know those things that you think in your head and don't really voice or I guess it could be just be me. It is so funny because this book reminded me so much of me and my husband. I practically had to hit him over the head to let him know that I liked him. It is always difficult when you are friends and start having more feelings for your friend. You don't want to lose their friendship if they don't feel the same as you. Melissa does a wonderful job of portraying this and also dealing with some of the difficulties that people face with their families. 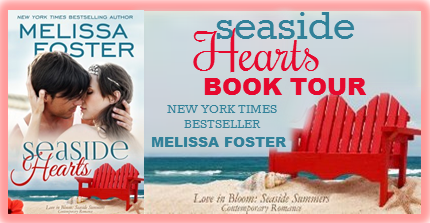 Believe me, you will love this book and all of Melissa Foster's books. While this book is part of a series, it can be read as a stand alone book. However, this book is for mature audiences due to some of the adult situations. It is hot and steamy and will leave you wanting for more. Beware, though, her books are addictive. I give this book 5 stars. Sounds like another awesome read, love the sound of this series.